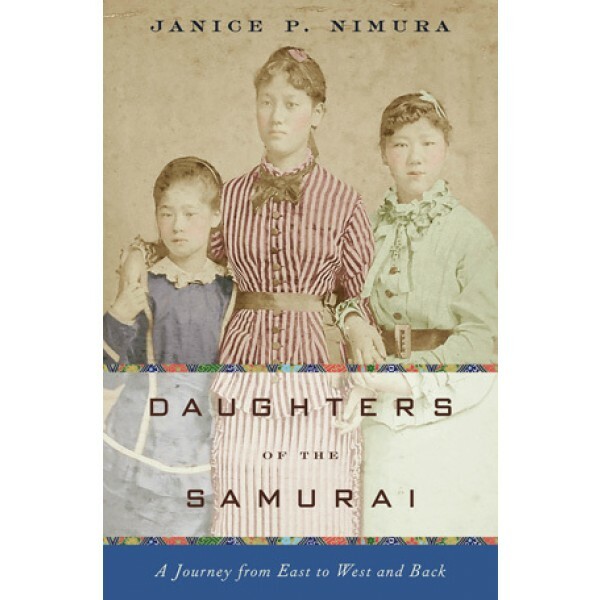 In 1871, five young girls were sent by the Japanese government to the United States. Their mission: learn Western ways and return to help nurture a new generation of enlightened men to lead Japan. Three of these unusual ambassadors — Sutematsu Yamakawa, Shige Nagai, and Ume Tsuda — grew up as typical American schoolgirls. Upon their arrival in San Francisco they became celebrities; as they learned English and Western customs, their American friends grew to love them for their high spirits and intellectual brilliance. The passionate relationships they formed reveal an intimate world of cross-cultural fascination and connection. Ten years later, they returned to Japan — a land grown foreign to them — determined to revolutionize women's education. 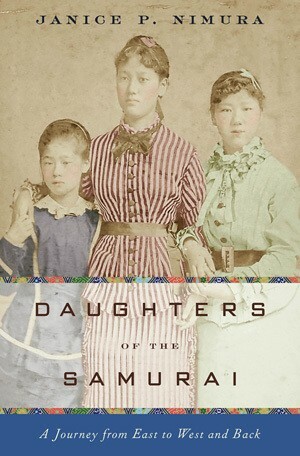 Based on in-depth archival research in Japan and in the United States, including decades of letters from between the three women and their American host families, Daughters of the Samurai is beautifully, cinematically written, a fascinating lens through which to view an extraordinary historical moment.